Very Good. 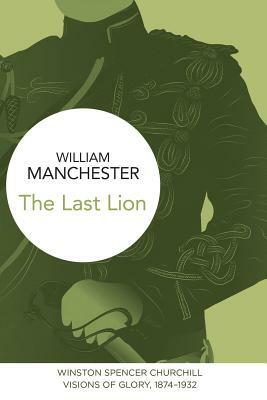 The Last Lion, Vol. 1: Visions of Glory, 1874-1932 by Manchester, William, 1999-06-10. Trade paperback (US). Glued binding. 992 p. Contains: Illustrations. Acceptable. Copy is warped due to improper storage but still readable Paperback The item is fairly worn but still readable. Signs of wear include aesthetic issues such as scratches, worn covers, damaged binding. The item may have identifying markings on it or show other signs of previous use. May have page creases, creased spine, bent cover or markings inside. Packed with care, shipped promptly.